3 Questions you should ask your home renovation builder. 3 Questions you should ask your home renovation builder, before you sign on the dotted line. So you’re considering renovating your home, and while you’ve no doubt spent many hours pacing out the back garden and debating the positioning of rooms with your partner, you’re now at the serious end – engaging a builder. Should you choose the security of a large builder, the personalised service of a smaller outfit, or go with that new company you recognise from TV? Regardless of the company structure, here are three questions you should always ask before you commit. 1. How many years has the company been operating? It’s a unfortunate fact that most building companies go out of business within the first five years of operation and the Perth renovation market has had more than it’s fair share of casualties. The decrease in land sales in Perth over the past five years has seen the home improvement market flood with new renovation companies and ‘renovation divisions’ of new home builders. Unfortunately many have not lasted the distance including the home improvement division of a well-known large Perth builder whose clients were left with unfulfilled contracts or lengthy delays. Make sure your builder is well established and has a long-history of success, so that you are confident that they will not only see you though to the end of your project, but also though the mandatory 6 year builder’s warranty period. 2. How many other projects will my building supervisor be responsible for? One of the main reasons home owners engage a builder is so that an expert can supervise the works and liaise with trades on their behalf. 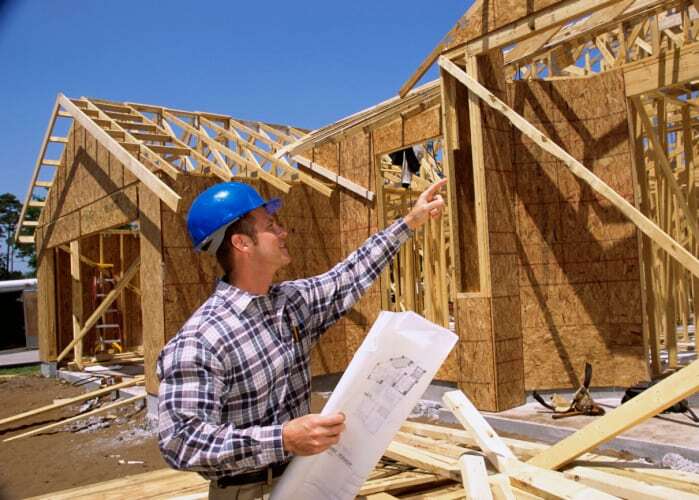 No matter how competent each particular trade is in there own right, it is critical that the building supervisor is on site regularly to check workmanship, identify and overcome challenges, coordinate the project schedule and have the tough conversations with trades if workmanship is not to a high standard. It is therefore vital that each building supervisor has a manageable workload of projects so that every project can be visited at least daily. Unfortunately workloads of 12-20 projects per supervisor is common throughout the renovation industry and daily visit are not possible. At Addstyle Master Builders building supervisors oversee a maximum 6-8 projects at any one time in order to ensure that they can visit every active site daily, and provide close attention to the workmanship and job flow. 3. What is the company’s industry awards track record? Builders are always making claims of “Multi-award winning”, “#1 quality” and “Perth’s leading..”, and unfortunately much is unsubstantiated advertising-speak. However, a legitimate and consistent track record of industry awards is an excellent indicator of a builder’s credibility. The Housing Industry Association and Master Builders Association hold awards events annually in each state, and builders submit their completed projects for judging by industry peers. Large volume builders are pitted against smaller outfits and all are collectively judged on their quality of workmanship and value for money. While recognition for a particular project is a significant achievement, consistency across the years and across the various price categories is the best indication that a builder provides a consistently high level of quality across a range of budgets. You can access the Master Builders Association of WA awards archive HERE. To discuss your own home improvement requirements contact us today for an obligation free consultation. Granny Flats: Who are we really building them for?